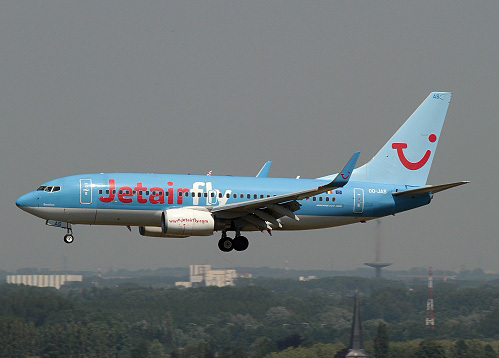 Description: this second hand B737 of Jetairfly, baptized "Emotion", arrived in full colors at Brussels on May 29 2009. It entered commercial service on June1. The new outfit was adopted in November 2017 and it's still current.